The 6D ATR-1 off-road motorcycle helmet has changed the industry forever. Introduced in 2013 it was the first motorcycle helmet ever manufactured incorporating technology that reduced angular acceleration and low-threshold impact energy transfer to the brain during crash impact. This was accomplished by 6D’s revolutionary Omni-Directional Suspension (ODS) system that was developed specifically to address the angular acceleration problem. 3-dimensional displacement capability of the inner EPS liner, relative to the outer EPS liner, provides a more forgiving helmet over a much greater range of energy demands than any other helmet. 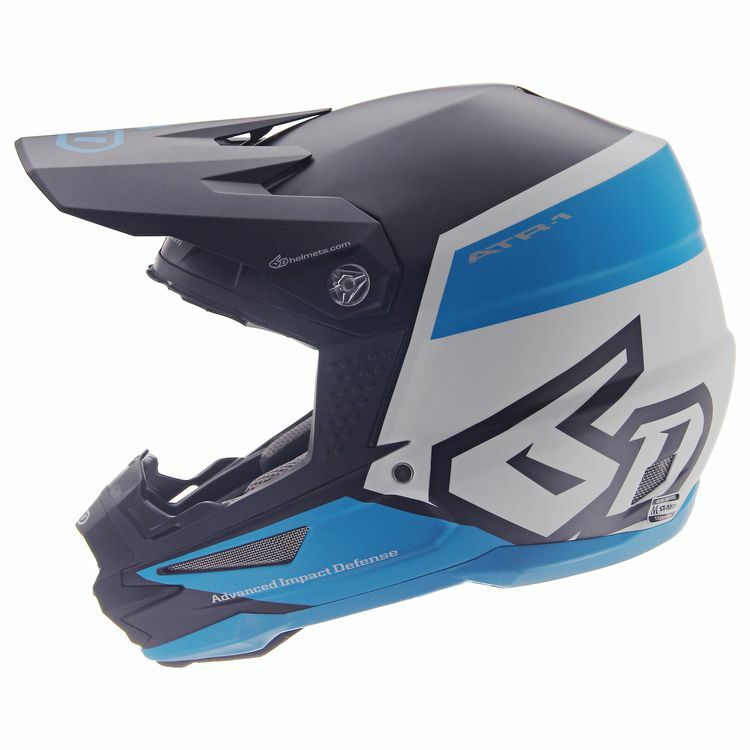 The 6D ATR-1 was the Game Changer in 2013, and today it is still the most effective off-road helmet available for athletes looking for the ultimate in head protection.